We love all things design here at Carbon, so when two of our heros come together we couldn’t resist blogging about it!! 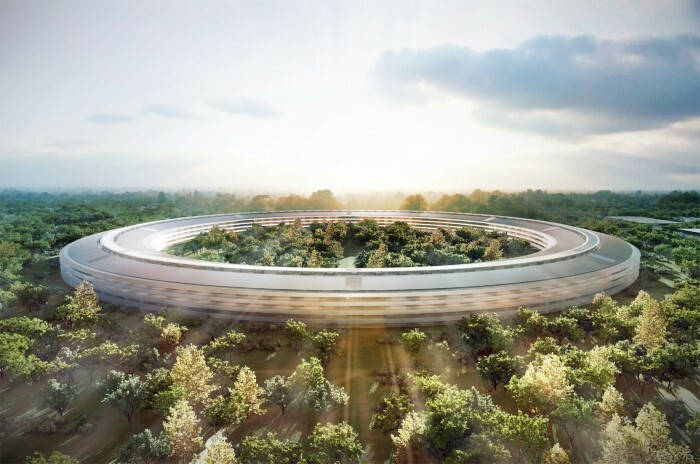 It’s long been known Apple has been working with Foster + Partners as architects of the new Apple HQ building or ‘Campus’ as they like to call it. Well the official renders have been released and we think the building looks awesome! For those who don’t know Foster + Partners are the company of British architect Norman Foster (or Lord Norman Foster if you want to be posh about it), a working class hero born and bred here in Manchester and famous for other iconic buildings like the the Gerkin in London. We love the circular form of this building, we wonder if it’s tipping its hat toward the symbolism of an infinite loop and the address of Apple’s current HQ in Cupertino? Of course it is, how could Jobs refuse that pitch! We're here for you, we listen, research, advise and create. We use plain English and guide you with honesty and clarity. Please get in touch to find out more!